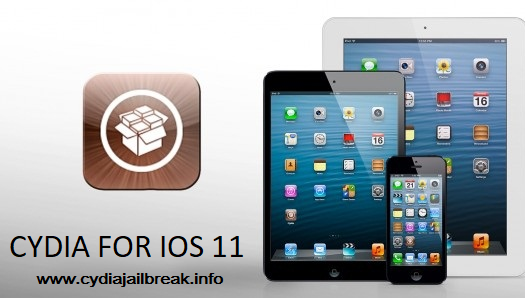 If you desire to come out of stock walls enjoying all liberation of the system, you must definitely a jailbreak fan with the need of Cydia Download. So knowing it has now become the choice of millions of users all around, it is now time to look for more interesting news. With the upgrade of iOS 11.2.6 in the purpose security fix, let us now talk about Cydia Download iOS 11.2.6 all possibilities. But in case if you are still somewhere lower the current latest, the advice for the moment is stay stick with where you are since there is yet no update to jailbreak and Cydia iOS 11.2.6. Should you upgrade iOS 11.2.6 or not? iOS 11.2.6 was an immediate upgrade by Apple in addressing a critical bug caused trouble to many users all around. In fact, it comes fixing the crash that caused due to a certain Telugu character from the Indian language through any text application. So in case if you are one of those with heavy complaints to Apple, this is how they have sorted the trouble smoothly. For all 64-bit Apple devices, iOS 11.2.6 is the current latest software upgrade over the air as well as through iTunes. But the problem comes when you happen to question the possibilities it could have in jailbreak and Cydia. So what is your plan? The world of jailbreak is now at an interesting point giving a number of useful updates to Jailbreak iOS 11. 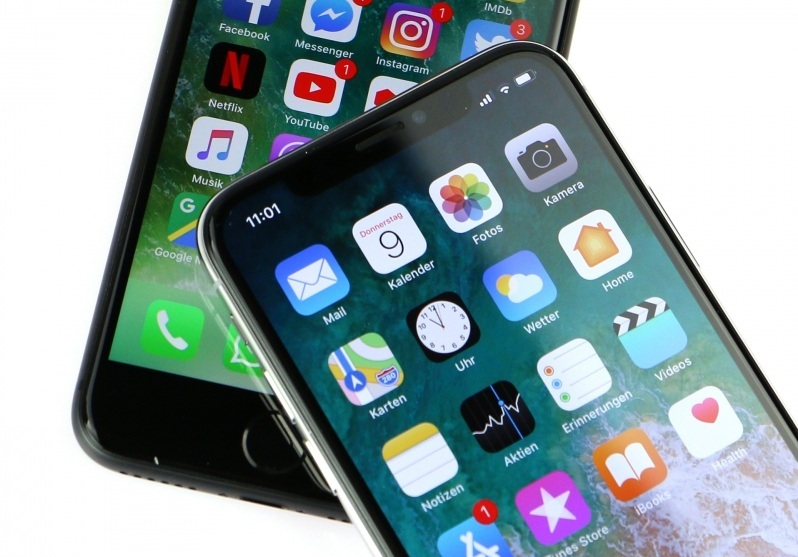 As of this writing, LiberiOS 11 and Electra jailbreak are the two working methods to iOS 11 jailbreak following the technique of semi-untethered. But here, Electra is quite different from a usual jailbreak whereas developer CoolStar himself started calling it a toolkit rather than just another tool approach. And for LiberiOS, we should add thanks to developer Jonathan Levin whose talent has added to Ian Beer’s exploiting. When things work quite well from iOS 11.0 to iOS 11.1.2, the versions upper have made to remain still since there seems no update to jailbreak and Cydia for upper versions. Although there were various exploiting from different sources, none of them has yet come in to the public with another delightful solution. So all versions from iOS 11.2 to iOS 11.2.6 are currently none-jailbroken but remain with some hope for the times ahead. We never know what is the next news to come in the world of jailbreaking? So it is about waiting for some longer if you believe in the chance of Cydia Download iOS 11.2.6 or more. But remember, until Saurik gives an update to Cydia Download iOS 11, there will be no entry to Cydia even if you have succeeded in jailbreak iOS 11. So for the moment, Jay Freeman is working for a new launch which would probably be public with another interesting piece of news about jailbreak and Cydia Download iOS 11. So stay tuned.